Want to protect your forms from spam and abuse? Google’s reCaptcha is your friend and is adopted as the de facto industry standard. 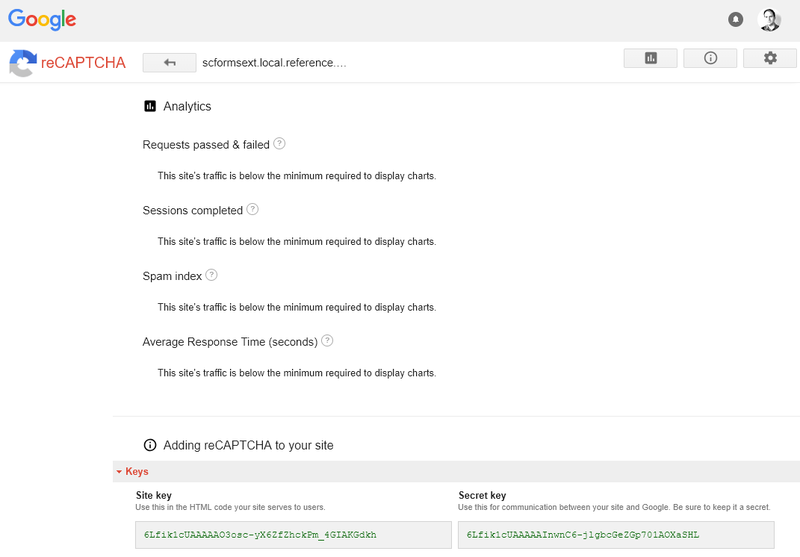 The Sitecore Forms Extensions module now comes with a control to support google reCaptcha. 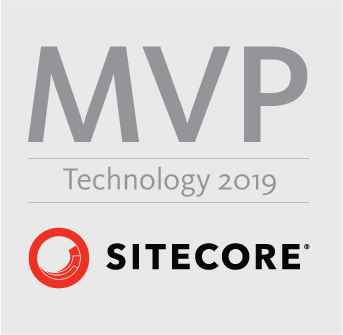 The recaptcha needs to be configured in the sitecore settings. There are 2 settings to provide: the private and public key. These keys can be obtained from recaptcha portal. If you want to customize or translate the error message, create a translation in your dictionary for the key “captcha.required”. Once configured, the control can be easily added by content editors onto the form. 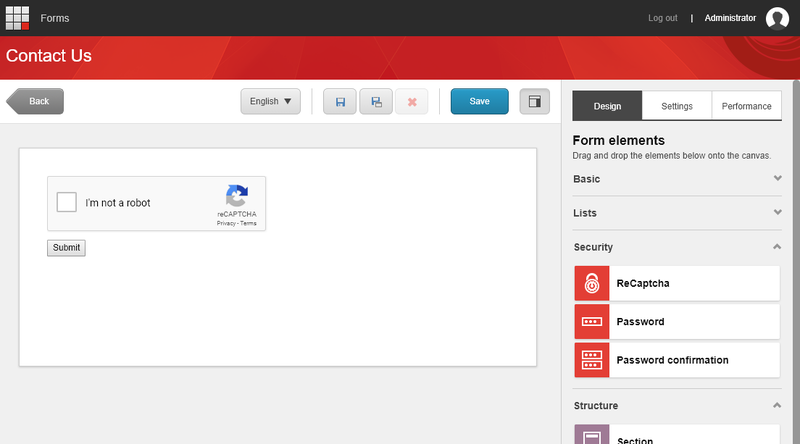 Just drag and drop the component from the security toolbox onto the form. That’s it! No further settings are required. How can I Validate ReCaptcha submit action and assigned to submit button? Do I need to implement submit action for ReCaptcha control? Hi Igor, you just need to add your recaptcha keys (public and private) in the sitecore config files during install. Once installed, you just need to add the component on the form, there is no need to configure submit actions. This is a great extension. Many Thanks! I integrated Recaptcha in my project and looks good but while submitting the form I get error “An item with the same key has already been added.” in FormBuilder\Form.cshtml. Are you familiar with this error?